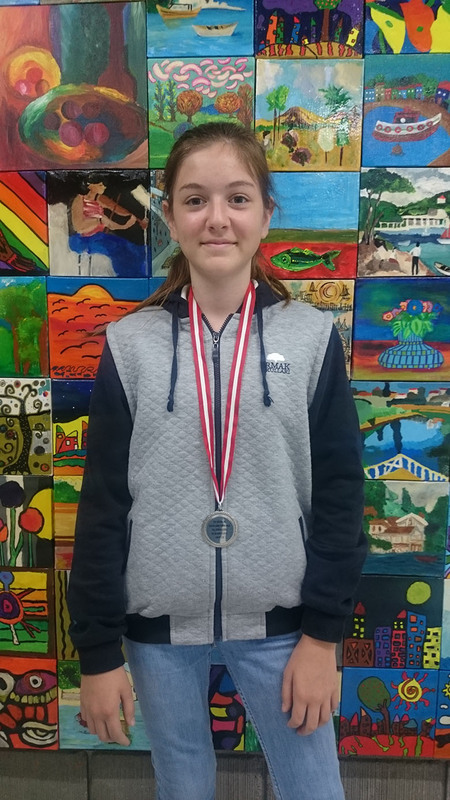 Our student Nehir Aksakal came in second in Weekend Tournament - held in Taçspor Club by Turkish Tennis Tournament on May 3rd-6th, 2018. We congratulate our student and wish her continuing success. This page was created on 9.5.2018 12:24:57 and has been visited 208 times.